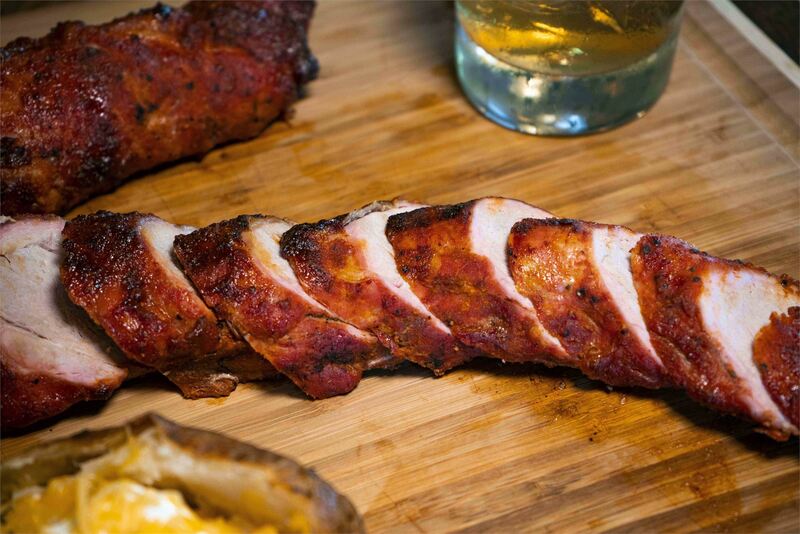 Catering menu Check out what Ozark Empire Catering has to offer! 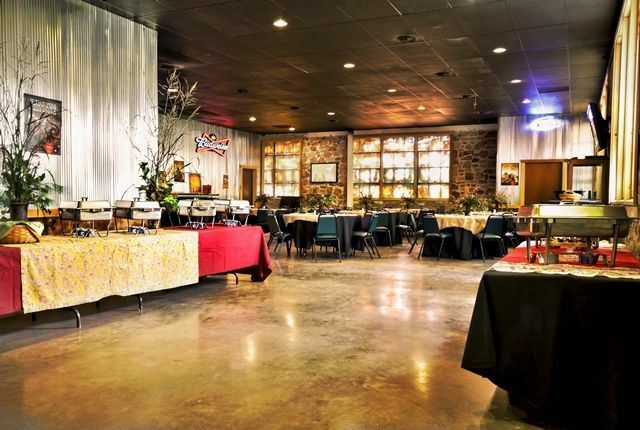 Check out what Ozark Empire Catering has to offer! Event Facilites We offer many different venues to host any kind of event. 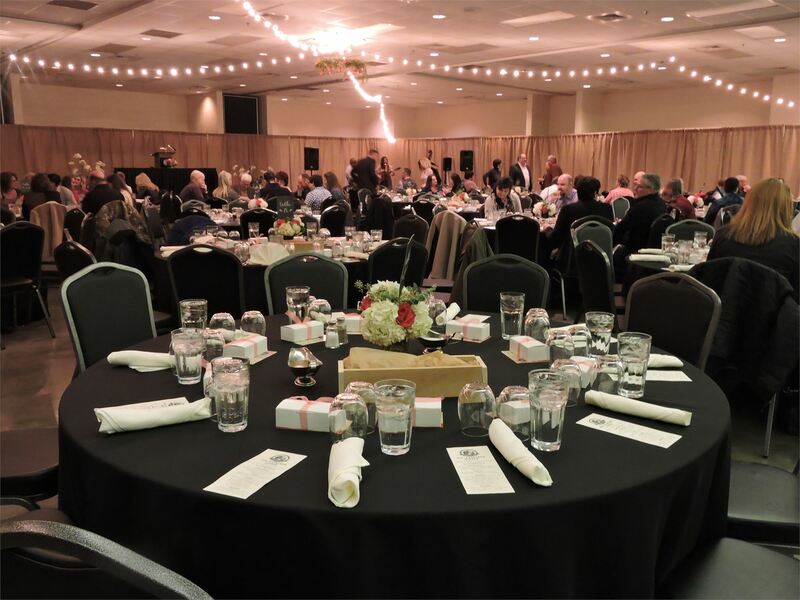 We offer many different venues to host any kind of event. BootDaddy Grille Restaurant Open weekly Tuesday through Friday from 11 am to 3 pm, come join us for lunch! We feature a great menu with fast and affordable service. Open weekly Tuesday through Friday from 11 am to 3 pm, come join us for lunch! We feature a great menu with fast and affordable service. 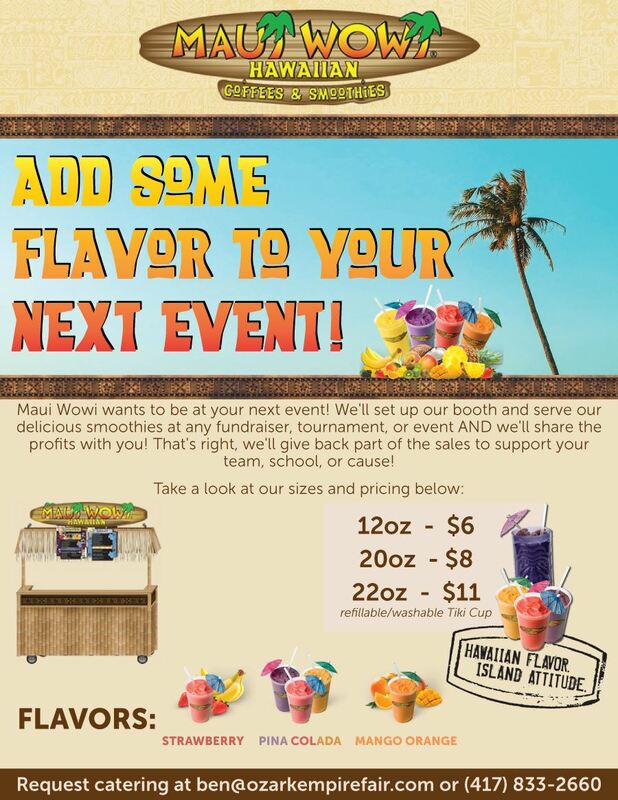 Maui Wowi Hawaiian Smoothies Looking for a taste of the Tropics! Allow us the opportunity to bring Hawaii to you! Looking for a taste of the Tropics! Allow us the opportunity to bring Hawaii to you!